Get up to speed on developing in Looker! This 2-hour, webinar-style training empowers the new Looker developer to hit the ground running with developing in Looker. 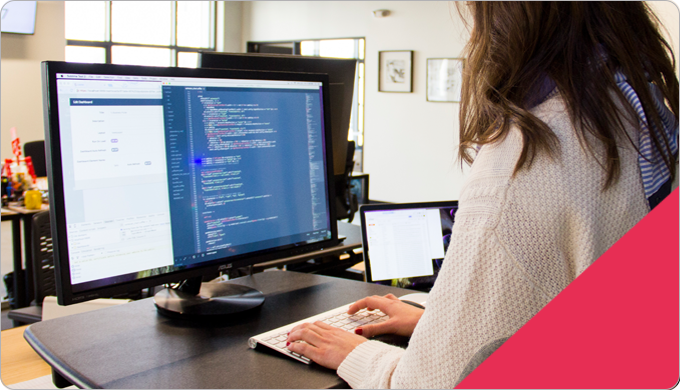 This live, online course teaches Looker developers the foundational Looker development knowledge required to hit the ground running with LookML. The only technical knowledge needed to get up and running as a Looker developer is practical knowledge of SQL.